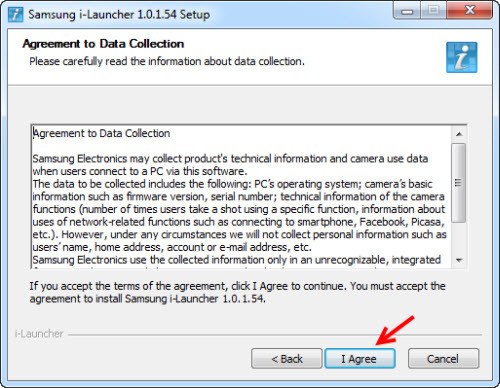 i-Launcher is Samsung camera software that allows you to play back files with Multimedia Viewer, and it provides links to Auto PC Backup and Firmware Upgrader. 1. Power the camera on. 2. Rotate the mode dial to Settings. 4. 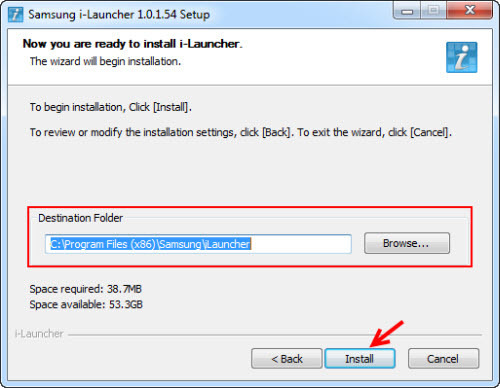 Select i-Launcher and change the setting to On. 5. Power off the camera. 6. 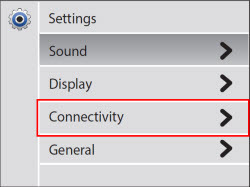 Connect the camera to the PC using a USB cable. 7. Power the camera back on. 8. 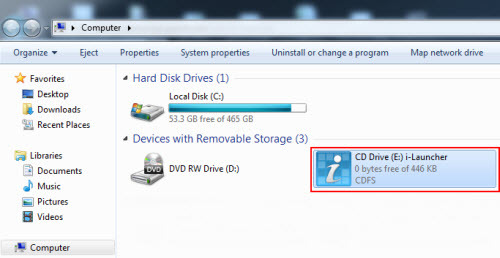 Go to My Computer, and open the camera drive (it will be labled "CD Drive i-Launcher"). NOTE: No actual CD is necessary. 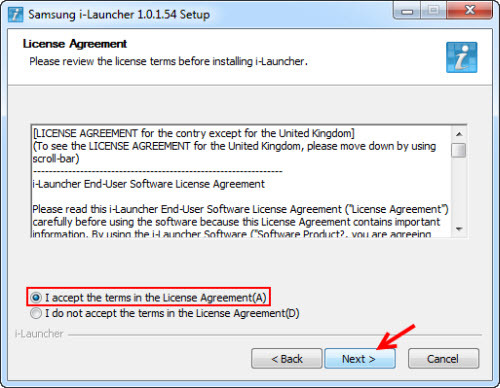 i-Launcher software is on the built-in memory of the camera, the PC recognizes, or thinks of it as a CD Drive for installation purposes. 9. Double click iLinker.exe to start installation. 10. A pop-up message displays. 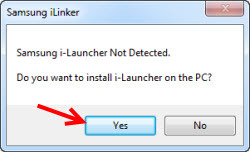 Click Yes to continue installing i-Launcher. 12. Click I Agree to accept the next terms. 13. Select the destination folder and click Install. 14. All the files install. Click Finish once installation is complete. 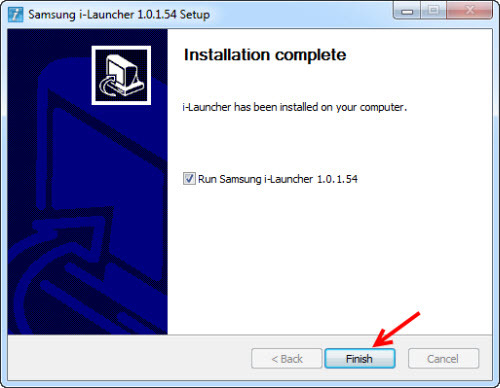 NOTE: If the "Run Samsung i-Launcher" box is checked, i-Launcher will launch after finishing installation.